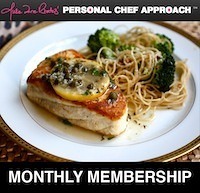 12 months for the price of 10 – get 2 months for FREE! Cancel at any time; only the current month’s fee will be applied. 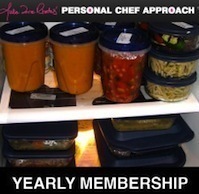 Sample one of the most popular aspects of Premium Membership! 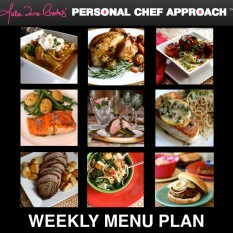 Try the Personal Chef Approach for one week.